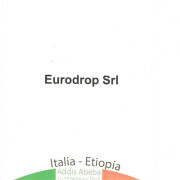 energy saving Archives - Eurodrop S.r.l. 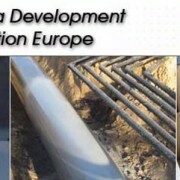 The Polyurea Development Association Europe, PDA Europe held its 7th Annual Conference from Monday 18 to Wednesday 20 November in Rome, Italy. The event brought together 118 participants and 7 exhibitors. 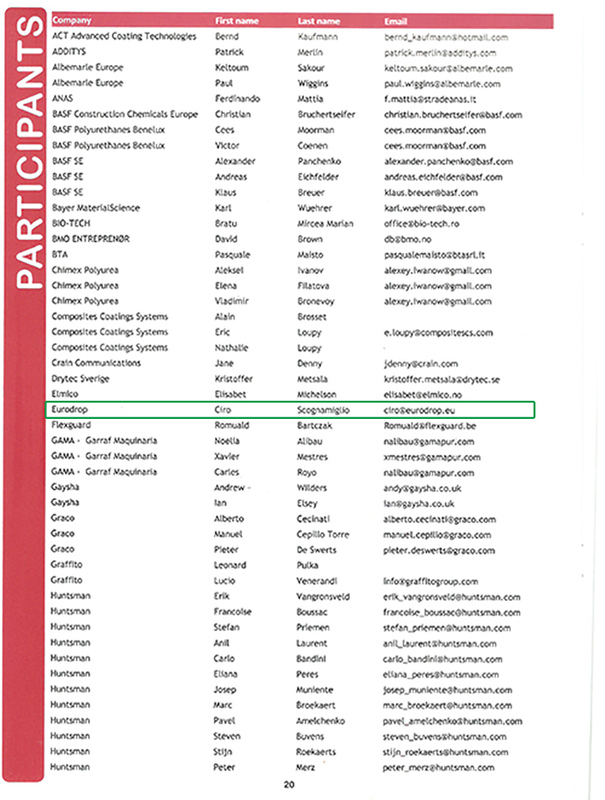 Participants included representatives from Central Europe, Turkey, Russia and the United States. The event started with two educational trainings: Introduction to Polyurea for the Applicator and the Contractor and a Surface Preparation Course. The trainings were followed the next two days by 15 lectures, 10 in English and 5 in Italian with simultaneous translation available at all times. A polyurea spray demonstration was available to the participants during lunch time. The event was a great success and we would like to express a special thanks to all those involved in the organisation, PDA Europe board and committees, our sponsors and of course, our conference participants who made the event possible! 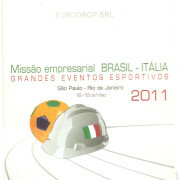 It was held in Rome on January 18th , as part of the Project for Italy for Sport, during which they were presented projects that Brazil intends to implement in anticipation of the Great Sporting Events planned between 2014 and 2016, and the opportunities for cooperation and trade for Italian companies. 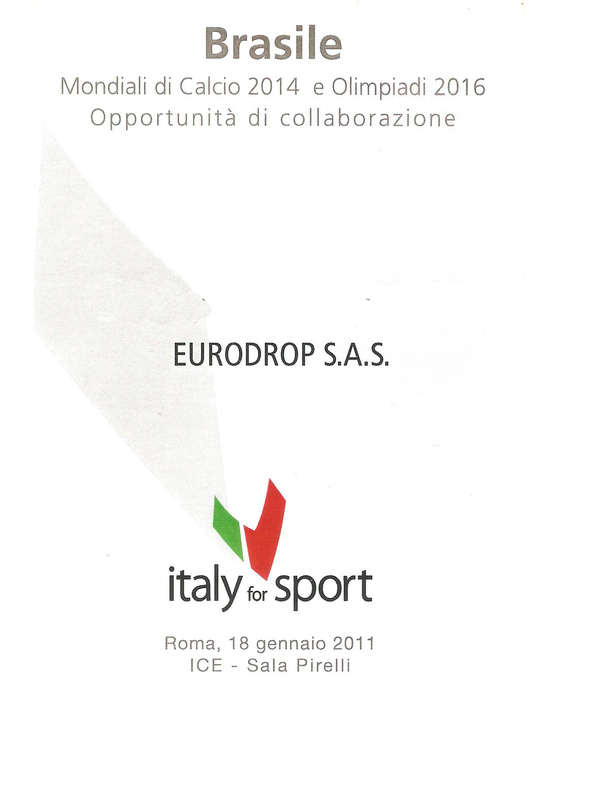 ICE carries out activities promotion in support of the participation of Italian companies to opportunities business connected with the organization of major sporting events. 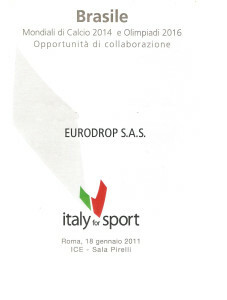 The project called for Italy Sport was launched in the fall of 2007 to promote the meeting between Italian companies and parties involved in the organization of major international sports events and promote Italian excellence in the wide range of services for sport from the design and construction of the plant, up to the hotel supplies, systems management and security, from clothing to sports equipment. In preparation the World Cup in 2014 and the Olympics in 2016, Brazil has plans to invest over 20 billion euros for the modernization of infrastructure in major cities through urban renewal projects such as improving the public transport system and roads, construction of new hotel facilities, the renovation of entire neighborhoods, the restructuring of airports and the construction of high-speed railway lines. 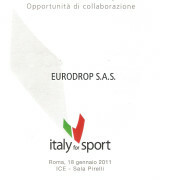 In the context of Italy for Sport ICE has already organized activities promotional opportunity to present the business related to the Vancouver 2010 Winter Olympics, the World Cup in South Africa in 2010, degliEuropei Cup 2012 in Poland and Ukraine and winter Olympic Games of 2014 in Sochi in Russia. 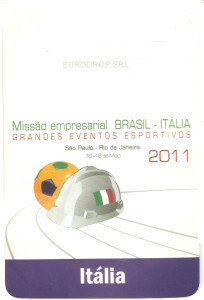 A project developed to promote the participation of Italian companies in the implementation of major infrastructure assets related to sports events, the mission aims to promote industrial and commercial exchanges between enterprises both countries in the areas of infrastructure and construction, construction machinery, transport equipment industrial, sports equipment, equipment for hotels and security. 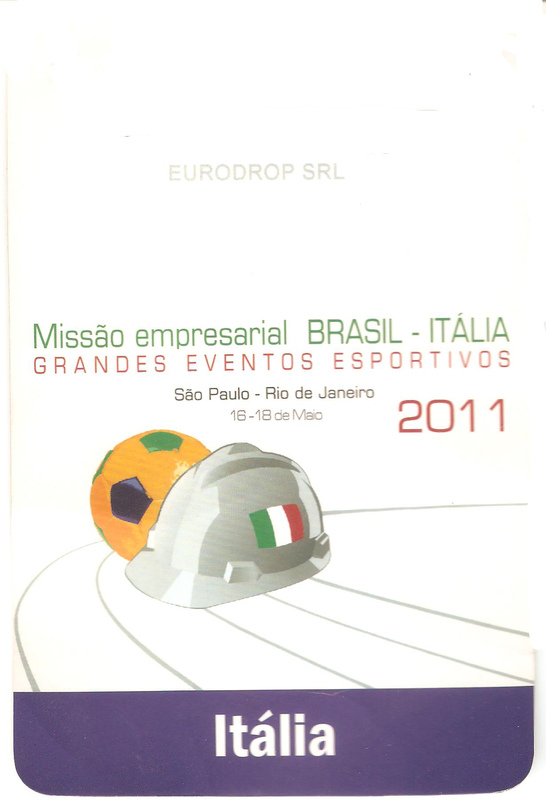 At the time, Italian and Brazilian entrepreneurs will be able to deal with investment opportunities and key areas of cooperation in various fields, because of major sporting events that take place in Brazil: the World Cup in 2014 and Olympic Games in 2016. The Italian Chambers of Commerce Abroad implement a variety of activities designed to facilitate companies in their business by facilitating contacts for the conclusion of business through the organization of exhibitions, collective participation in international fairs and clubs, , seminars, conferences, workshops and bilateral meetings between Italian companies and local businesses, the days in technology, fashion shows, initiatives image, the gastronomic events , tastings and actions of Attraction of foreign investment. These initiatives are supported by an intensive information and communication through portals, websites, and publishing monographs, newsletters, catalogs and ads campaigns. 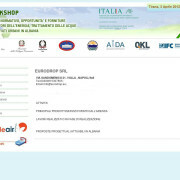 The Italian Chambers of Commerce Abroad to encourage and assist Italian companies in their internationalization process and in the promotion of Made in Italy also offer a wide range of services and advice ( especially SMEs ) through the implementation of market surveys , field studies and feasibility studies. 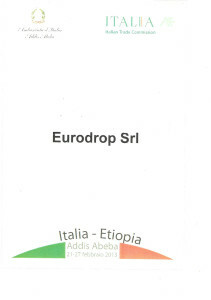 From February 21 to 27, 2013 was held in Addis Ababa Ethiopia, the seventeenth edition of the Addis Chamber International Trade Fair, ACITF, the international fair is organized annually by the Chamber of Commerce of Addis Ababa. The ACITF is a multi-sector trade fair and is considered the leading trade fair in the country and the Horn of Africa is the number of exhibitors and visitors. The latest editions was attended by over 300 exhibitors from 30 countries and has been visited by over 20,000 people. 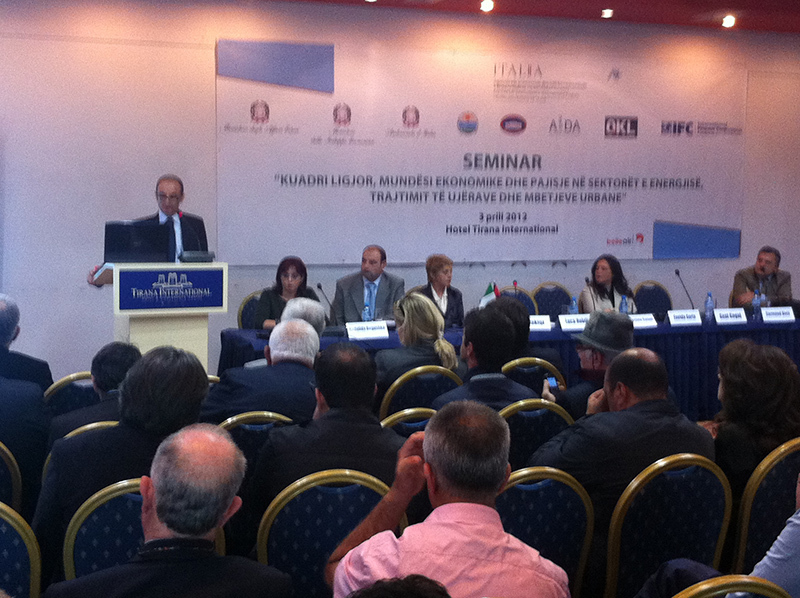 Workshop – framework, opportunities and supplies in the areas of energy, water treatment and solid waste in Albania. Italy in 2014 will be a market of 1 GW . This year at least 100 MW of facilities will be built without any kind of incentive and the volume will increase in subsequent years, predicts analyst Ash Sharma interviewed by QualEnergia.it . A recent estimate on photovoltaics at IHS, a leading consulting firm in the industry, expected at the end of 2018 in the world there will be a capacity of around 400 GW, a conservative estimate compared to others, such as Solarbuzz , which provide about 100 GW more. Qualenergia.it asked some questions about the trends in the world of photovoltaics in Italy and Ash Sharma, Senior Director of Solar Research IHS Technology. Mr. Sharma, in recent years the forecasts for the PV market, especially when they look at more than two or three years, they have almost always proved wrong by default. 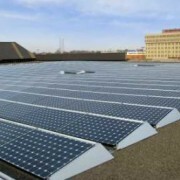 What led to the growth of the PV to exceed expectations? Many countries have introduced generous incentives, and this has driven installations and supply of components for photovoltaic systems. 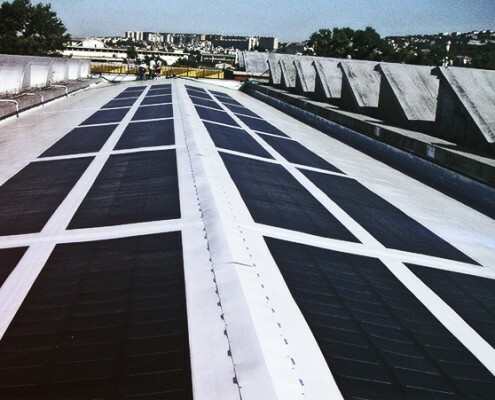 The prices of the systems you are so down considerably in recent years , enabling the development of new markets and fostering a boom in solar installations in existing ones. In many cases, rapid growth in several markets were caused by excessive incentives such as Spain and the Czech Republic, with the next stop of the supply tariffs. 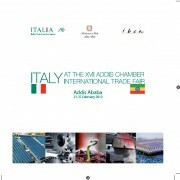 La fiera internazionale organizzata annualmente dalla Camera di Commercio di Addis Abeba in collaborazione con l’Ambasciata d’Italia ad Addis Abeba, che si terrà dal 21 al 27 febbraio 2013 ad Addis Abeba, Etiopia. La ACITF, fiera plurisettoriale, e’ considerata la principale manifestazione fieristica del Paese e del Corno d’Africa sia per numero di espositori che di visitatori. Alle ultime edizioni hanno partecipato oltre 300 espositori provenienti da 30 paesi ed e’ stata visitata da oltre 20.000 persone. 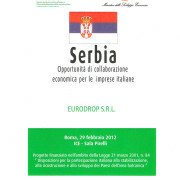 Serbia, thanks to the ongoing structural reforms, is a priority market for start inside of the Balkan forms of economic and industrial cooperation in consideration of attractive business opportunities arising from the various projects funded by the European Union and the International Organisations . The country adheres , in addition, from 2007 to the Central Europe Free Trade Agreement – CEFTA , which currently involves eight Central and Eastern Europe – Albania , Bosnia and Herzegovina , Croatia , Macedonia, Moldova, Montenegro , Serbia, Kosovo – in one free trade area . The seminar provided an opportunity to learn about the projects and opportunities for economic cooperation and development in the country directly by representatives of the Serbian Agency for the Promotion of Exports and Investment – SIEPA , representatives from the European Union and the European Bank for Reconstruction and Development – EBRD in Serbia, particularly in the following sectors : Energy – Agriculture and Agribusiness – Infrastructure – Cycle Waste Management – Transport. The program of works was expected after the Institutional Interventions, Technical Session with a presentation of the development projects. In the afternoon there was the usual meeting with the speakers. 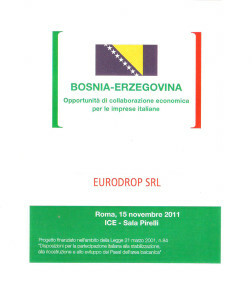 Thanks to the ongoing structural reforms,Bosnia and Herzegovina, are ideal destinations for business investment and industrial collaboration and interesting business opportunities also arise from the different projects funded by the European Union and the International Organizations. The countryies, adheres in addition from 2007 to the Central Europe Free Trade Agreement – CEFTA , which currently involves eight Central and Eastern Europe – Albania, Bosnia and Herzegovina, Croatia, Macedonia, Moldova, Montenegro, Serbia, Kosovo – in one free trade area. 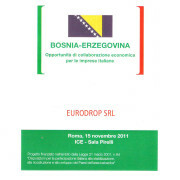 The seminar provided an opportunity to learn about the projects and opportunities for economic cooperation and development in the country directly from the Bosnian representatives of the Agency for inward investment – FIPA , by the representatives of the European Union and the European Bank for reconstruction and Development – EBRD in Bosnia and Herzegovina, particularly in the following sectors : Energy – Agriculture and Agribusiness – Tourist Infrastructure – Textile – Wood Industry . Finally the photovoltaic thin film has two main advantages: low price production and wide range of applications. The resins are suitable for waterproofing roofs to flat roofs, sheds, terraces, retaining walls. Their main feature is the maximum flexibility of use. Waterproofing helps to prevent damage to structures caused by the infiltration of rainwater where the weak points are the terraces and roofs. The waterproofing should be carried out when you build an house from scratch or existing dwelling. The analyzes carried out in workroom have shown that these membranes do not release toxic substances but allow the collection and use of rainwater for domestic use and also at the end of his service, can be recycled and reused in roofing asphalt road. The system of ventilated facades, represents the most complete synthesis of the requirements of a wall in order to achieve the well-being within a building, in fact it carries out the primary function of protecting the building from weathering and in particular from ‘infiltration of rain water into the building structure, that is the main cause of degradation. It consists of rubber elements with variable size and shape depending on the specific excursion, the elements are connected to each other with male / female elements and are anchored to the structure with pull-chemical funds. The HD.PE sheets are exclusively produced with high density polyethylene (HDPE) quality made ​​”ad hoc”. Roof garden is a botany area built on top of an architectural structure. 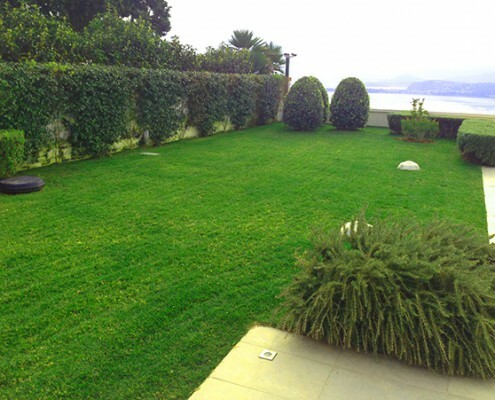 It is an original and innovative garden achievable in areas where otherwise it would not be possible to get green spaces. In fact roof garden is required especially by those who live in apartments in the city and don’t have the possibility to get traditional green areas.